Flexible PASS Ware Helps You Do More with Strip Packaging. Beyond listing medications and dosage times, PASS Packs can be powerful tools to help improve patient health and drive additional business to your pharmacy. 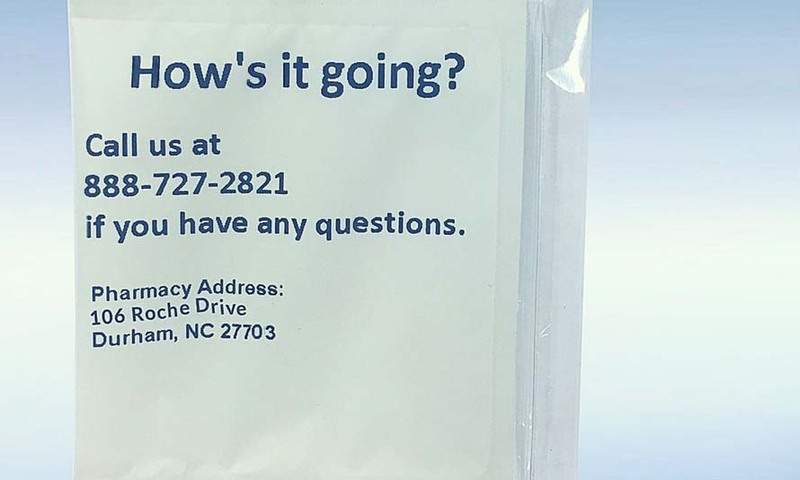 Parata PASS Ware makes it easy to customize pouches, and taking the time to fully utilize its capabilities can mean long-term wins. If a patient is using an inhaler, for example, you could designate a reminder pouch to provide instructions on its proper use. This is helpful for the patient and the caregiver to prevent confusion and ensure medication adherence even for prescriptions you can’t add to a pouch. If you’re familiar with reminder bags, you know the opportunity is built into the PASS Pack experience for patients. What follows are more examples to personalize packs. 1. Give new patients a welcome message. 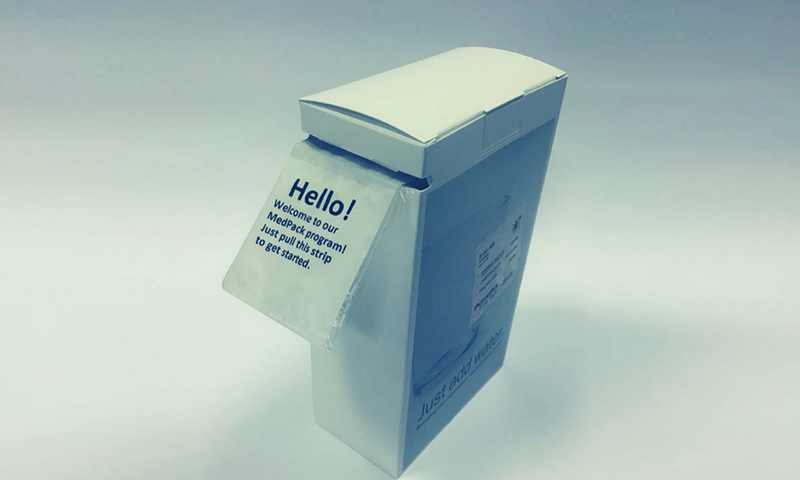 Let patients know you appreciate their business and are thrilled to be able to offer compliance packaging for them. You’ll develop a positive association with your program right away and let them know you’re ready to help them be successful. 2. Check in on the patient’s progress. For patients new to the program, quick check-ins can make a big impact. Let them know it’s perfectly reasonable to have questions and encourage them to reach out. Complement technician calls with an invitation to be proactive about providing feedback. It will reinforce the idea patient health is a team effort. 3. Provide health reminders specific to a patient’s conditions. Empower patients and encourage healthy behaviors with reminders. 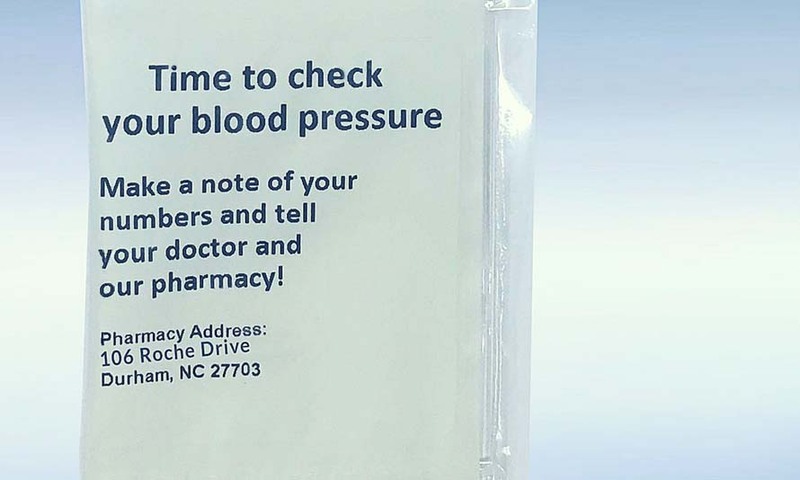 Patients managing hypertension can be reminded to check their blood pressure and share their progress with you and their physicians. Reminders specific to a patient’s treatment add personalization and allow the patient to take an active role in their health with medication adherence and monitoring. 4. Remind patients about other services your pharmacy offers. Like many, your pharmacy offers more to patients than just filling scripts, so remind them of all you have to offer and ways they can take control of their health. 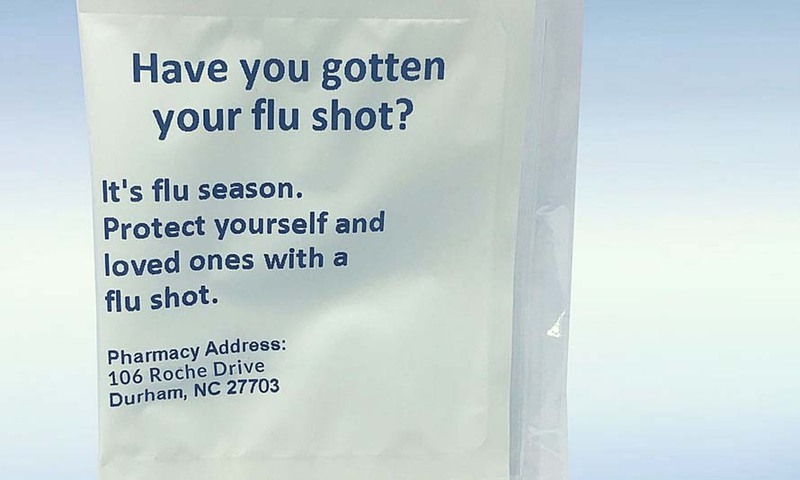 Flu shot reminders are helpful for keeping vaccinations in front of mind, but that’s just the beginning. You could have diabetes management classes, nutritionist consultations, or screenings for vitamin deficiencies. 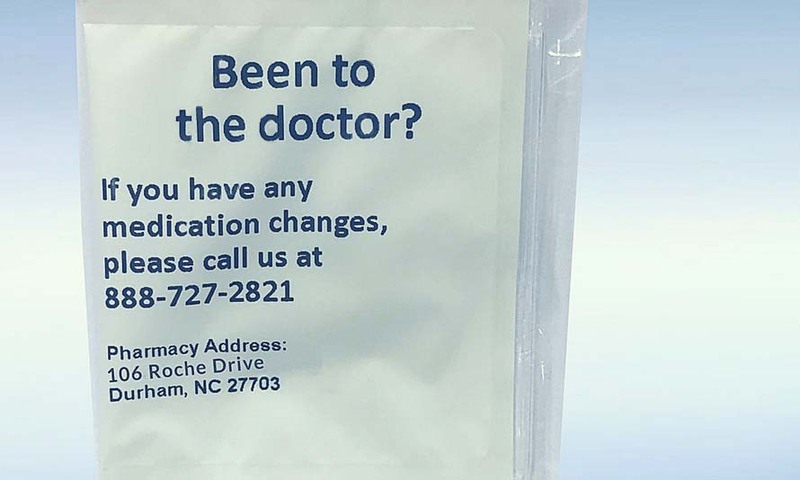 Highlighting those services with a PASS Pack is a great way to cross-sell to current patients. 5. Smooth the road to refills. As Centennial Pharmacy attests, many physicians proactively work with pharmacies to let them know about medication changes or upcoming appointments. Asking patients about their recent appointments and medication changes could encourage open discussion about side effects and OTCs they’ve been taking in addition to potential prescription changes. This makes the program work better for everyone. Need help customizing your pouches? Log in to our Customer Community for instructional videos on using PASS Ware. If you need access to the Community, call our technical assistance center at 888-989-PTAC (888-989-7822) to get on board.